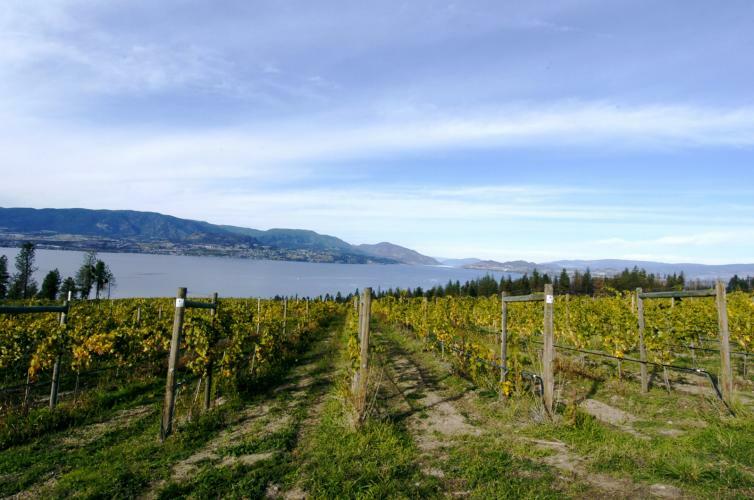 Kelowna is home to over 40 wineries, many of which stay open year-round. Many of the hotels in Kelowna offer wine tour packages so you can sip away and not worry about navigating your wine trail. Vineyard views, which often include a slice of Lake Okanagan, are stunning at this time of year and there&apos;s a bit more space in the tasting rooms than at the height of summer. Learn more about Okanagan wine festivals, events, tours and other resources in The Ultimate Wine Tour A Guide to the Okanagan. It&apos;s harvest season in the Okanagan, and that means barrels and barrels of fresh-picked apples Golden Delicious, Ambrosia, Honey Crisp and the list goes on. With fresh delicious apples comes pure apple juice, apple pie and applesauce, apple bread, apple scones. Once you&apos;ve had any one of these from the Okanagan at harvest time, you won&apos;t be able to have it any other way. 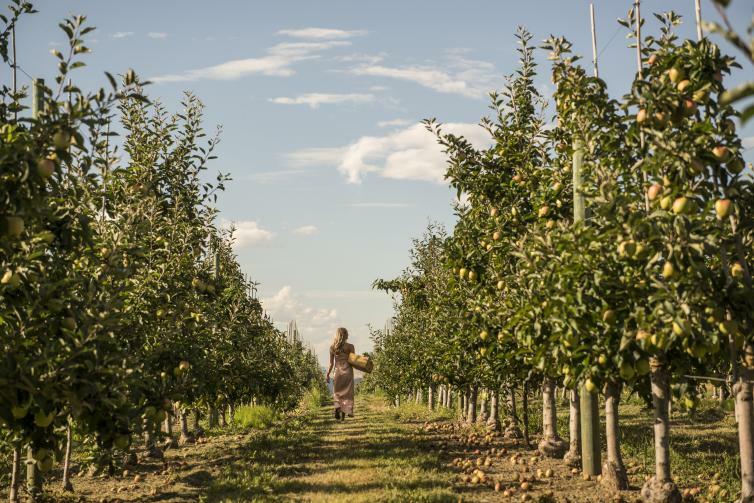 Davison Orchards in Vernon and McMillan Farms in Kelowna are great places to celebrate everything apple and more. In the Fall, you and your family can enjoy tractor rides to the pumpkin patch, races through corn mazes and greetings from all varieties of petting zoo animals. There are a few other kinds of farms you&apos;ll want to visit too. At Okanagan Lavender & Herb Farm, see how lavender is hand-stripped for products such as oils and salves, learn how to make wreaths or how you can use lavender in the kitchen. At Arlo&apos;s Honey Farm, you&apos;ll see where honeybees dance and all manner of honey products, soaps, candles and creamed honey are created. Download Tourism Kelowna&apos;s Farm to Table brochure for more details and maps! The Okanagan is a golfers paradise. Within and just outside Kelowna alone you&apos;ll find 19 courses, seven of which are championship courses designed by the likes of Fred Couples, Thomas McBroom and Jack Nicklaus. Thanks to good soil, mild temperatures and so much competition, many courses offer unparalleled conditions on top of wind-less days and a long season that, by Fall, affords golf-lovers shoulder rates and flexible tee times. Plus, you just won&apos;t find more spectacular lake views and settings mountains of Ponderosa pines and hillsides of sage. 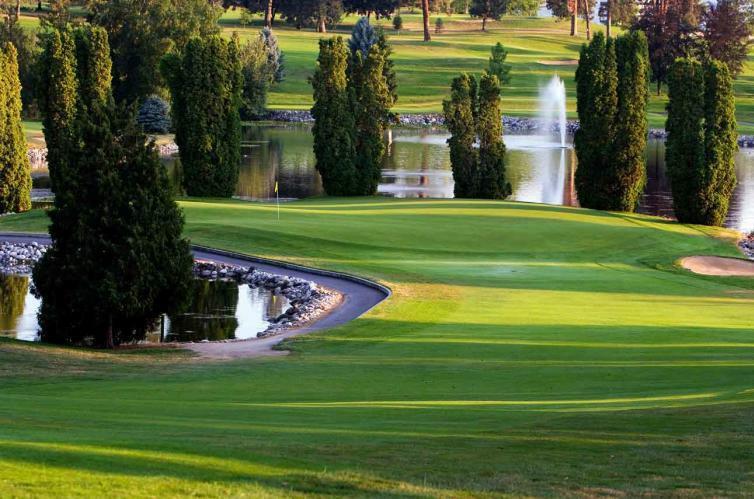 Most Kelowna hotels offer golf packages so you can take advantage of great stay-and-play rates and make the most of your Okanagan golf vacation. 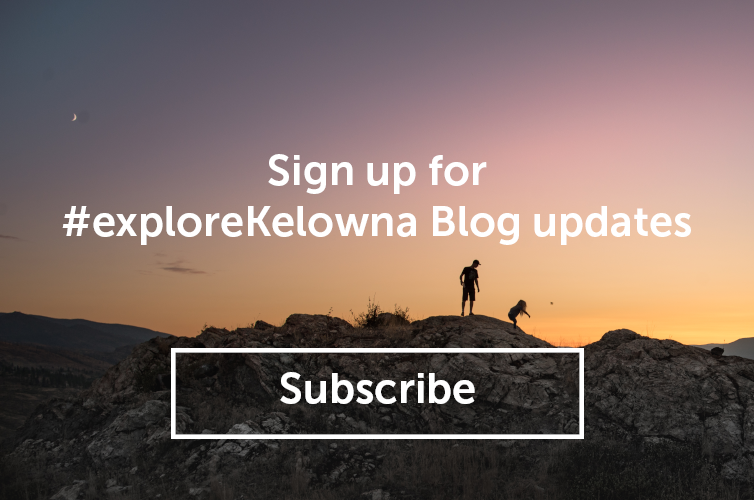 The Ultimate Golf Guide for the Okanagan offers insider tips, links to maps and apps as well as interviews so you can enjoy the golf trip of a lifetime here in the valley. The following blog post has been shared with us by the Best Western Plus Kelowna&apos;s Christina Van. Thanks, Christina and Best Western for sharing your enthusiasm!